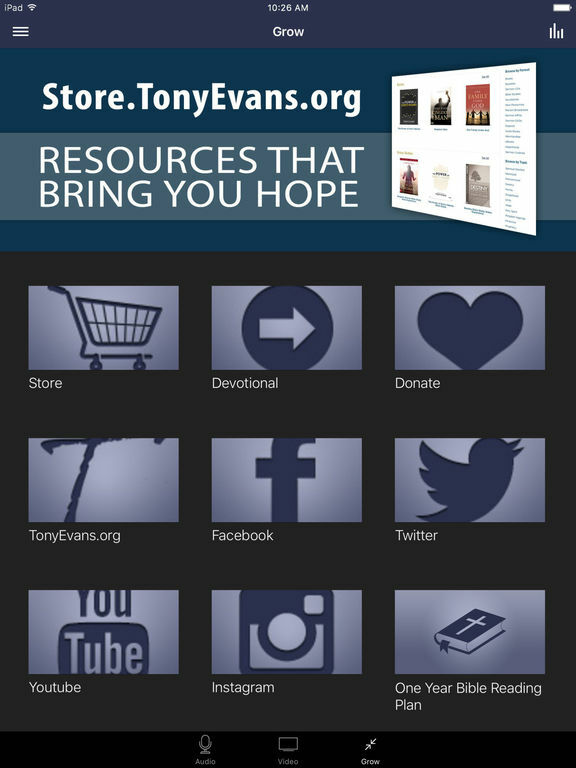 Welcome to the official TUA: Tony Evans app for the iPhone and iPod Touch. 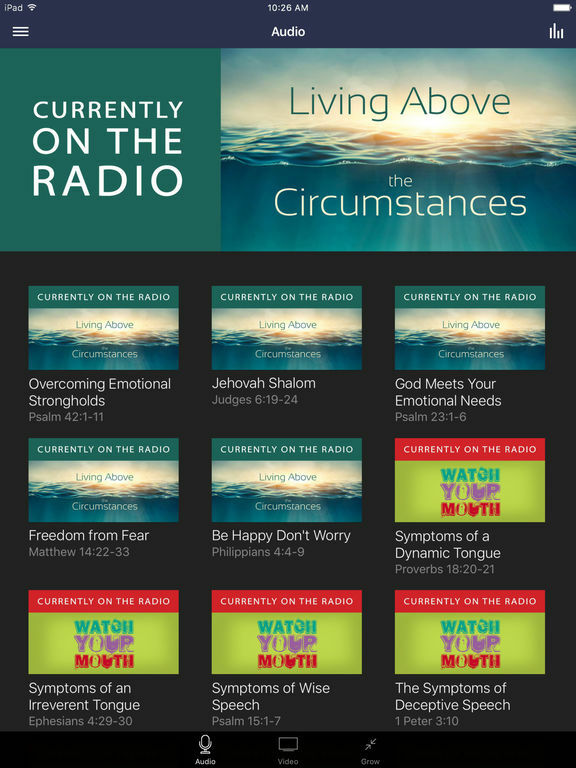 Listen or view a variety of sermons on relevant topics that interest you. After you have benefited from the content, share it with your friends via Twitter, Facebook, or email. 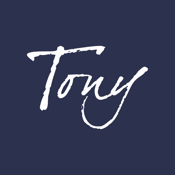 TUA is the national ministry of Dr. Tony Evans and is dedicated to transforming individuals, families, churches and communities through the sound teaching of the word of God. 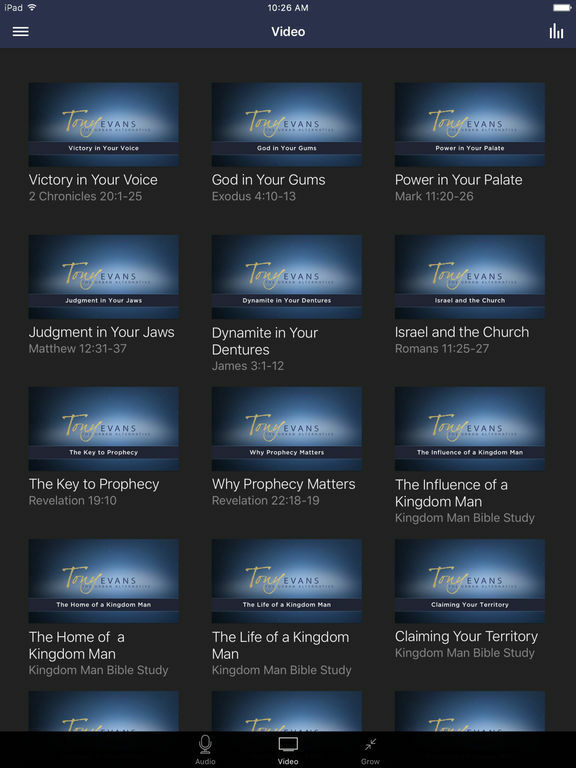 The TUA: Tony Evans iPhone App was created with The Church App by Subsplash.